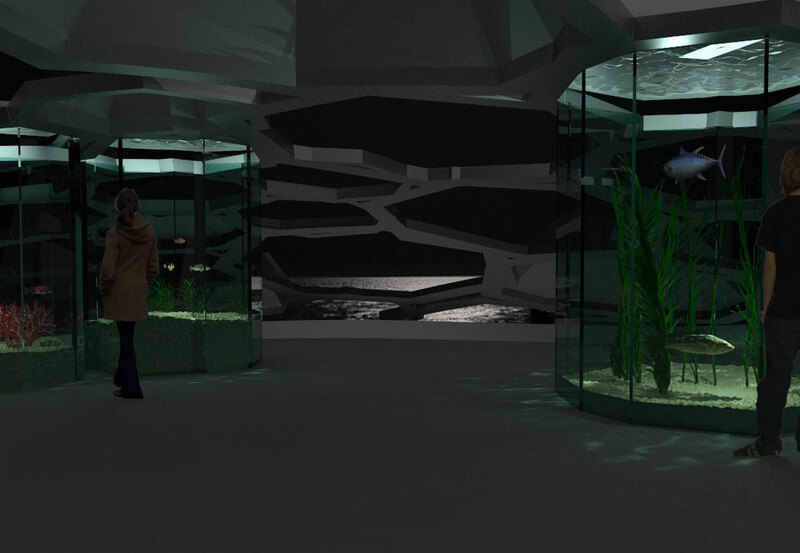 Tower Zero includes a state-of-the-art lifesaving facility, as well as an ocean-science learning center to help people become more aware of their coastline, and the creatures that inhabit it. The project sits partially cantilevered over the tidal zone of the coast, providing both safe access to the tide pools as well as easy egress for the lifeguard. It is constructed using mostly recycled or recyclable materials, and is powered completely off the grid, minimizing it's impact on the environment.